mopeds even if we didn't were that close friends in those years. 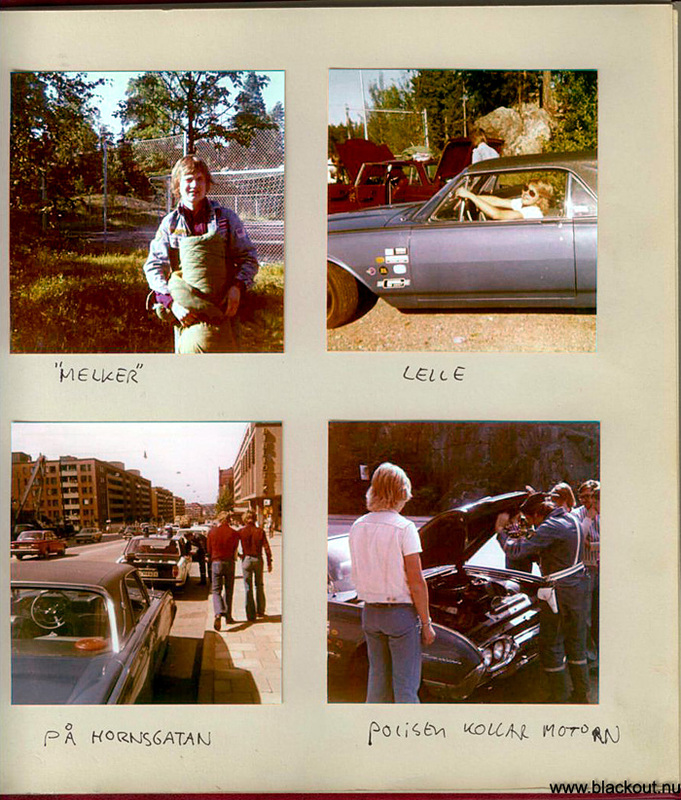 SHRA-Umeå was founded and we were drag racing pioneers! 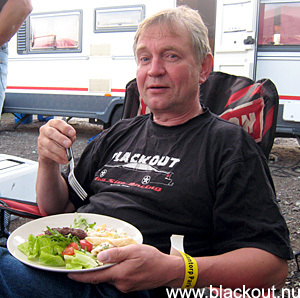 Öhman is probably the largest fan of Blackout Racing. He supports in all kind of ways, from cheering to truck driving and buying batteries! after such a long abstinence! Back at the Love Ranch! are in love again! 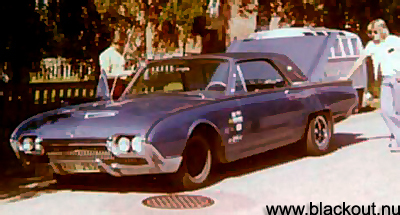 Also Marita remembers the carefree days of the early 70's in his earlier '62 T-bird. 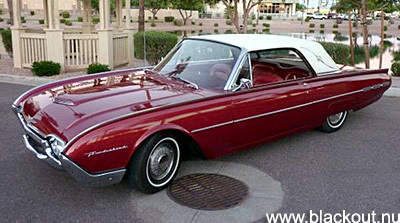 Now they have a fresher T-bird to cruise around in! 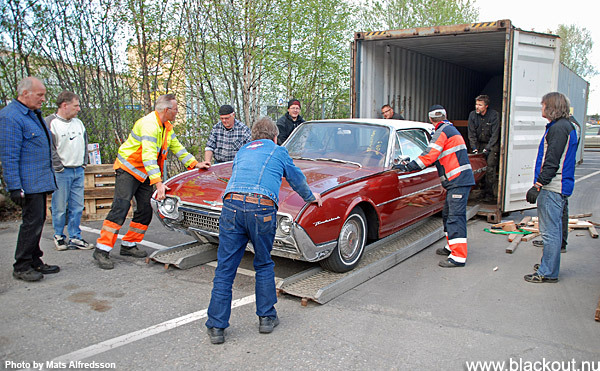 - It was in even better condition than I had expected, said Thomas. last winter. Relapse is very common these days and it's understandable! Lelle Järvenby leaning on it. We were on our way to Mantorp. original. 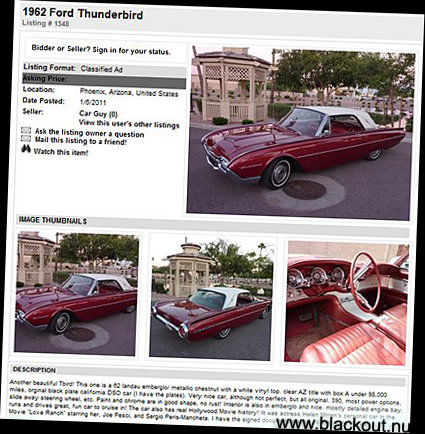 390, most power options, slide away steering wheel, etc. drives great, fun car to cruise in! 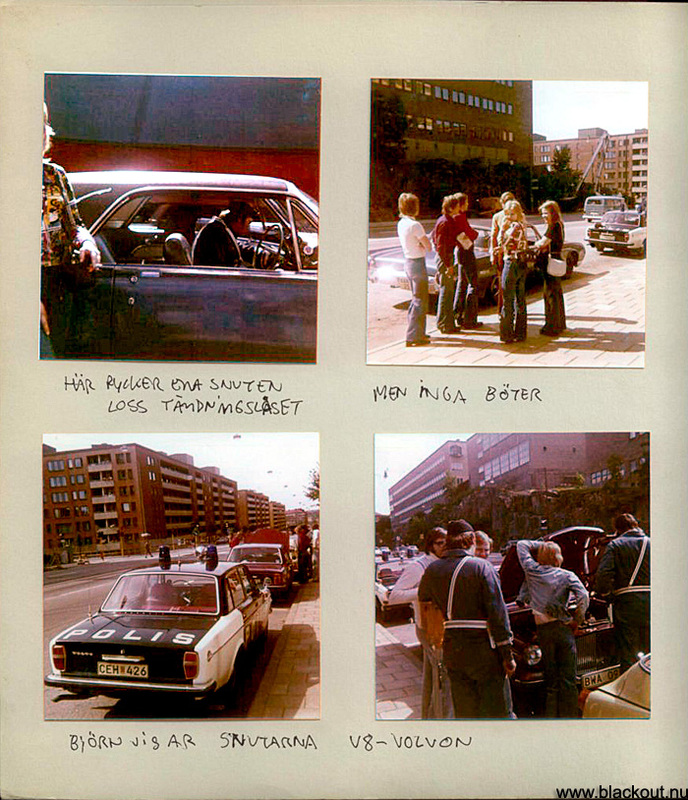 document stating its use in the movie"
a Pimpmobile worth its name, that is! 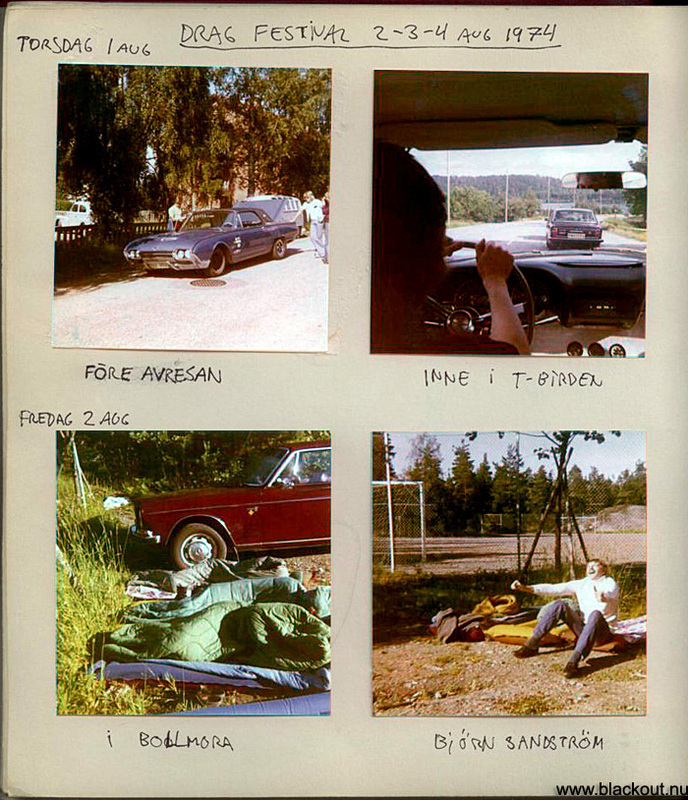 that engaged us after our moped era (check Memory Lane page in the Galleries). so we drove to Mantorp...it makes me think about the sacrifices we make for this sport in our lifes!